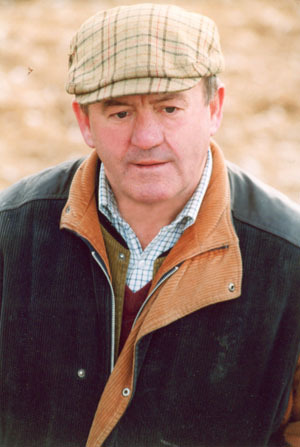 Michael whom has had a trainers Licence since 1973, has amassed some 800 winners in his career. I love nothing more than to stand at the top of my gallops and wait for the next Tropical Lake, Dorans Pride or Beef or Salmon to come up it. I get paid for what I love to do. My idea is to train winners and the big winners are just a bonus. Sometimes I even get awards for the statistics.